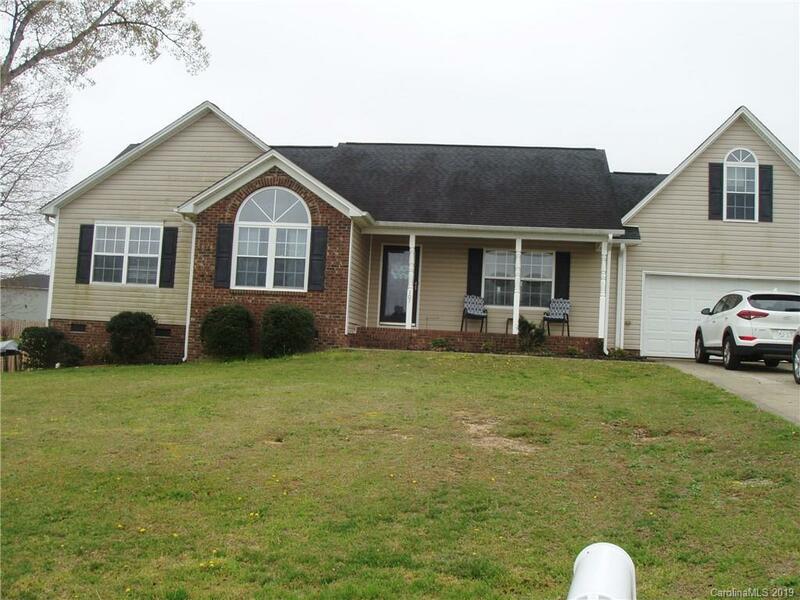 Ranch home w./brick accents, Large deck, fenced backyard & curb appeal. Open floor plan, FRM with Gas Logs fp (propane) Huge MBR with trey ceiling, 2 closets, MBath w/jetted tub & dual vanities. HVAC unit 2 years old.